The fifth instalment of the Jason Bourne film series can be seen on M-Net Movies Premiere, DStv Channel 104, on August 18 at 21h44. This is a direct continuation of the story that began in The Bourne Ultimatum. 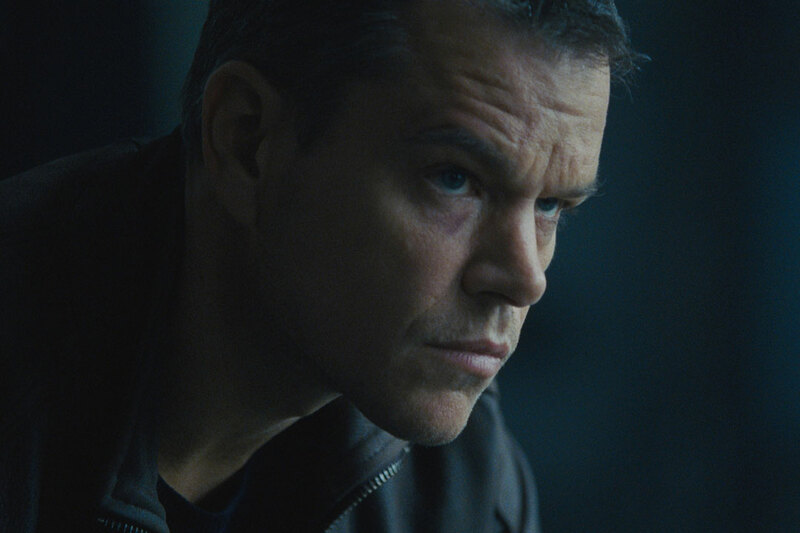 Oscar winner Matt Damon reprises the role of a CIA assassin that cemented his international stardom. The film grossed more than $400-million. Directed in 2016 by Paul Greengrass, the action, thriller also features Tommy Lee Jones and Alicia Vikander.